He recently presented Inside Porton Down: Britain's Secret Weapons Research Facility for BBC Four and E-Cigarettes: Miracle or Menace? for BBC Two. Bringing together the latest in science and advice for healthy living. 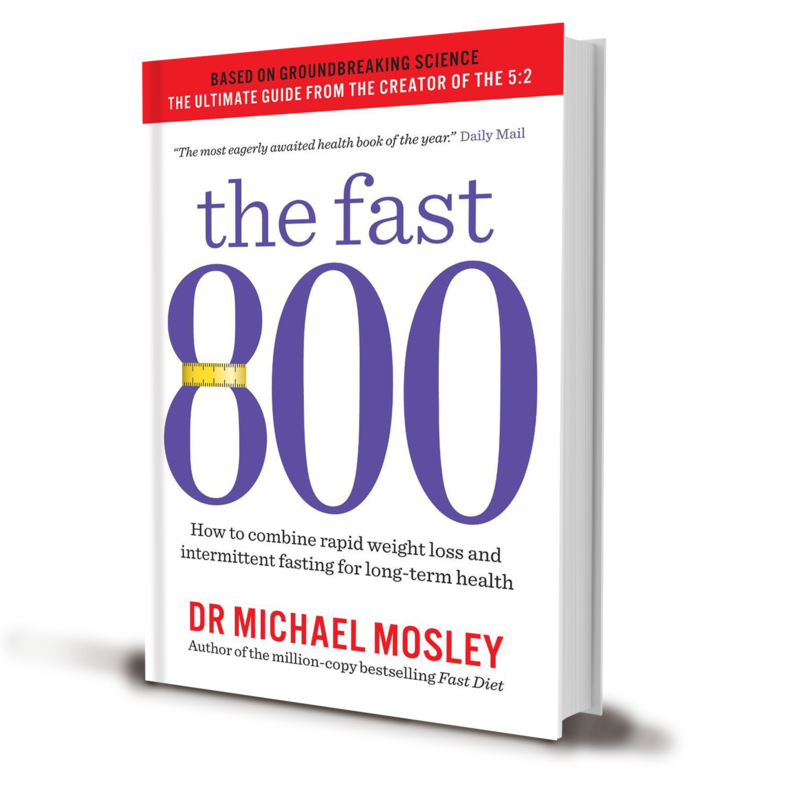 In this revolutionary new approach Michael Mosley introduces the FAST 800. He shows how intermittant fasting, a healthy Mediterranean diet and time restricted eating can be incorporated into an easy-to-follow programme to help you to take back control of your health. 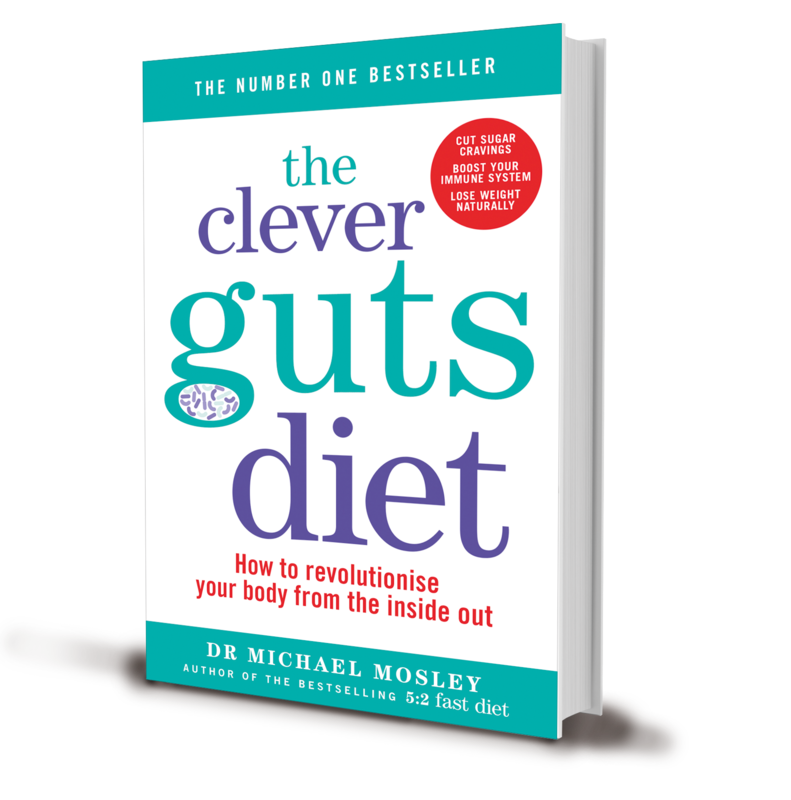 In this groundbreaking book, Dr. Michael Mosley takes us on a revelatory journey through the gut, showing how junk food and overuse of antibiotics have wiped out many good gut bacteria, leading to a modern plague of allergies, food intolerances, and obesity. Copyright © 2018 Michael Mosley. All rights reserved.